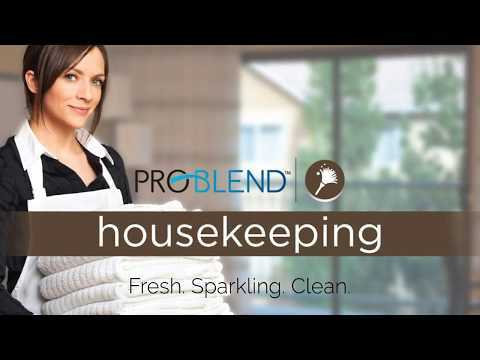 ProBlend™ Galaxy 54 Neutral Disinfectant - Gal. One step disinfectant, germicidal detergent and deodorant. Will not harm sealed stone, sealed grout, or glazed tile. Non-dulling and non-abrasive. Neutral pH concentrate designed to provide effective cleaning, deodorizing and disinfection in areas where housekeeping is of prime importance in controlling the hazard of cross-contamination on treated surfaces. Mildewstat, fungicide, and virucide.